This foundational course has over 13 Hours of 60 "How-To" Videos to assist you on the journey of expanding your consciousness from within. Exercises, explanations and navigational tools for connecting to and remembering your multi-dimensional higher self aspect here. Information on how to navigate with the fore-knowledge and tools to create ease, release resistance and recognize so that you can CHOOSE how you experience; Learn to CREATE your own reality and step into your own SOUL (spirit, higher self); Tools to use in your own process to allow for greater understanding, vibrational detection, explanations. WE are here to embody our higher selves and to release the limits of our own human minds. This course will give you actual exercises that will assist you with shifting into your heart so that you can bring your mind into this same space, which makes all of this much easier to comprehend. The heart is doorway (portal) to the entire universe again. This is where you remember. This is where peace, love, awesome and magic exist. These teach you how to let go, how to see what you couldn't see before inside and how to leave the old physical human world limitations behind. So walk with me... As one. From my soul to yours, I am honored to share this journey together. Happy Journeying within and WELCOME! 57: What is Consciousness & The LightBody? 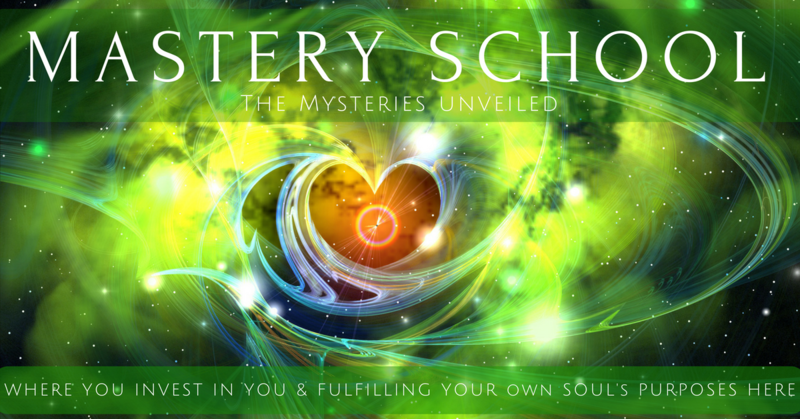 This course will assist you with your own expansion and journey of consciousness.